We encourage you to take part in today's statewide special election. Be counted! 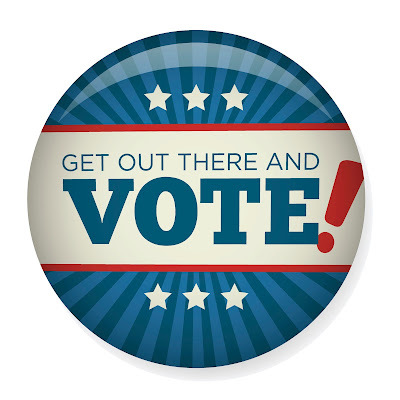 Polls will be open until 7 p.m.
Visit www.azsos.gov/elections/voting-election to find your polling place. Labels: AdvisementNews, LifeAtRio, LiveAtRio, MCCCD, RioAdvisors, RioCommunity, RioEmployee, RioGrad, RioLocal, RioLounge, RioNews, RioStudents, RioStudents.